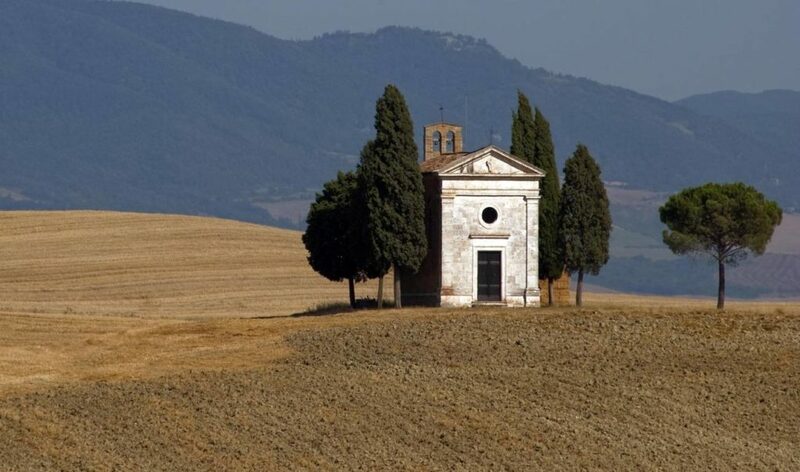 Il Cicaleto is located in the heart of Umbria, in the open countryside. 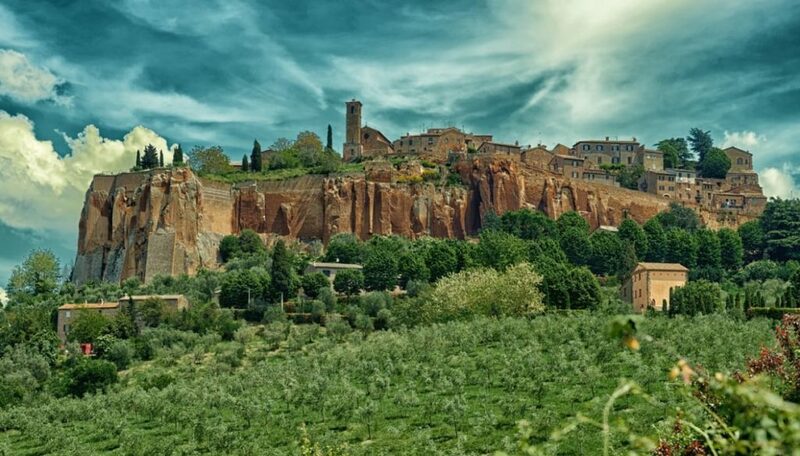 It is a magical place to spend your holidays in complete relaxation without giving up the comforts of a strategic position to visit the wonders of this region. 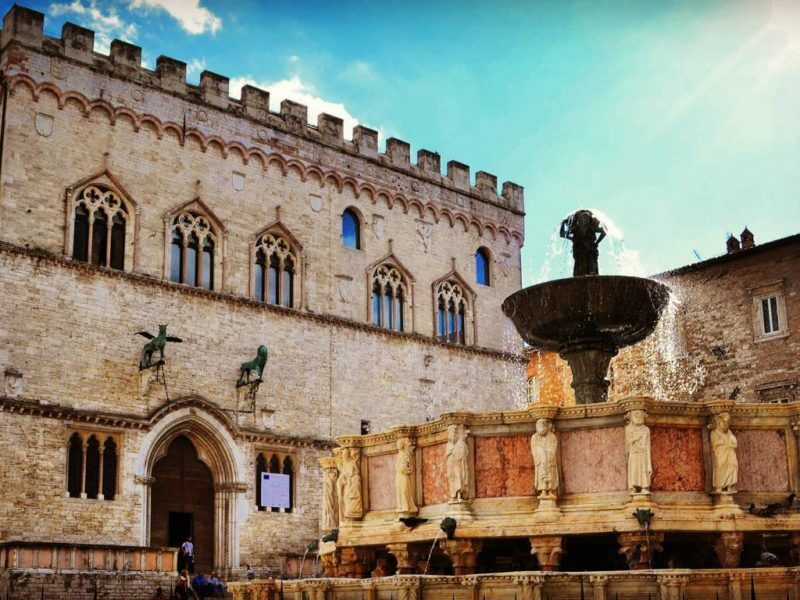 You can easily reach all the beauties of the Umbrian valley, also visible from the top of the hill where we are, like the villages of Assisi and Spello, Mount Subasio, the town of Foligno and the vineyards of Montefalco. 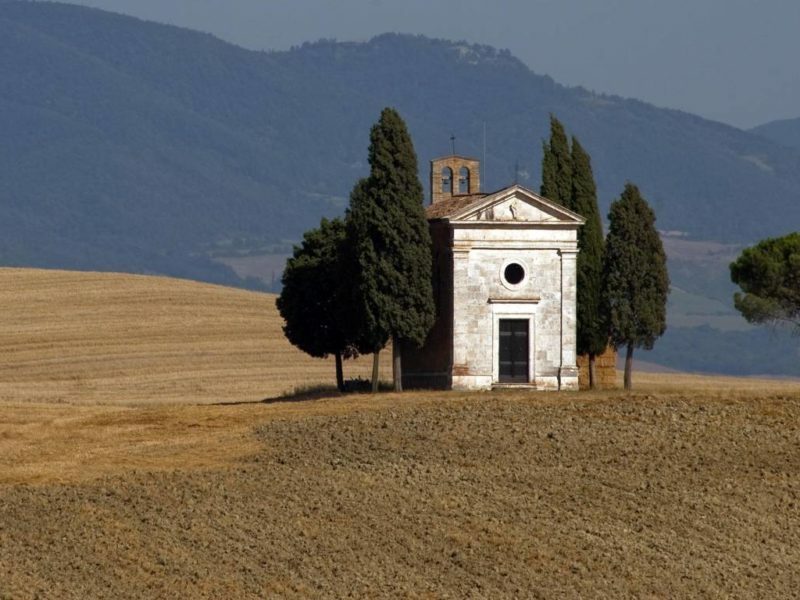 You can also discover the other thousand hidden treasures that the Umbrian villages jealously guard. 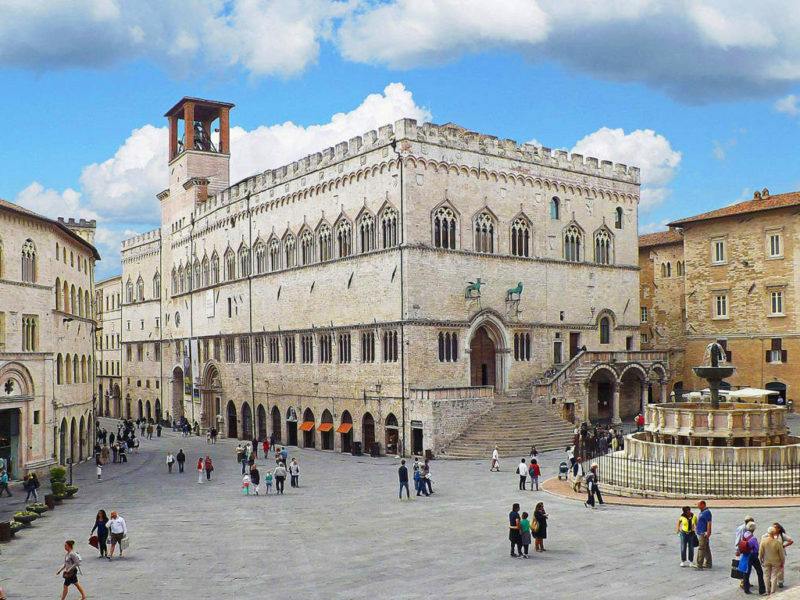 Among the most famous towns of Umbria there are certainly Assisi and Spello. 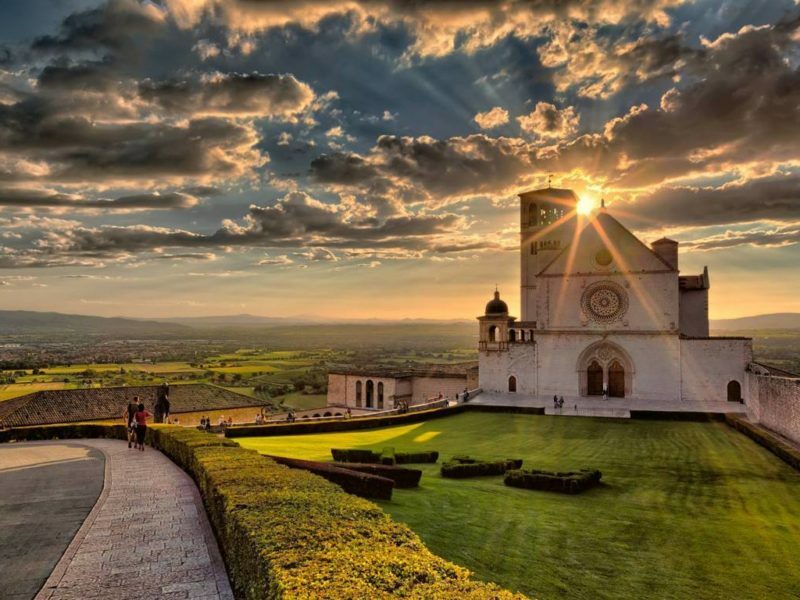 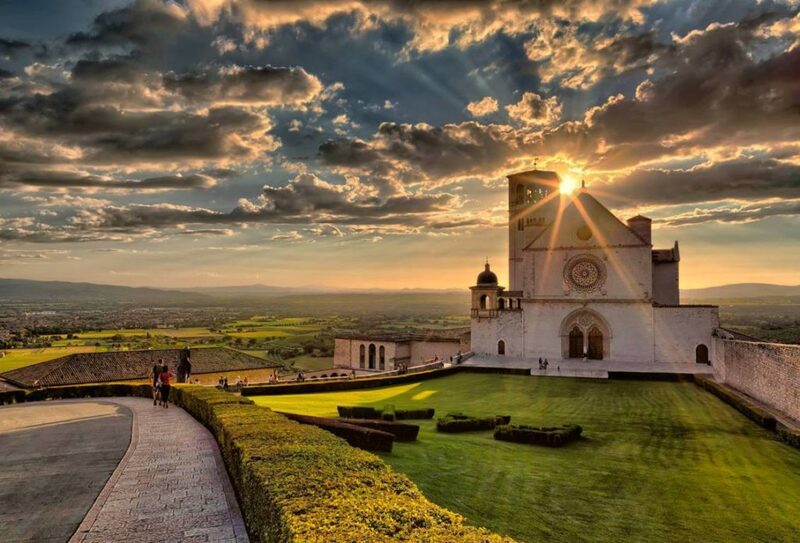 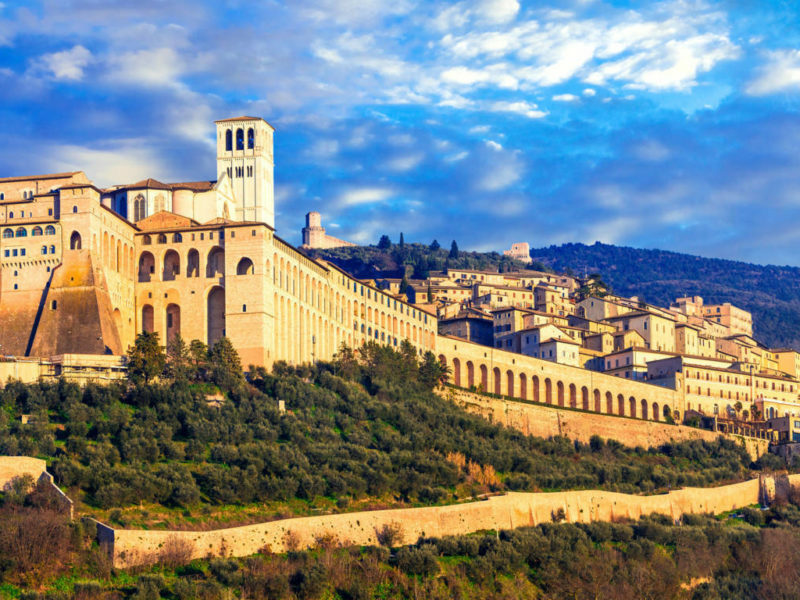 In particular, Assisi, one of the most visited cities in Umbria undoubtedly constitutes a splendid medieval setting, which is one of the most important Italian basilicas, the one dedicated to St. Francis. 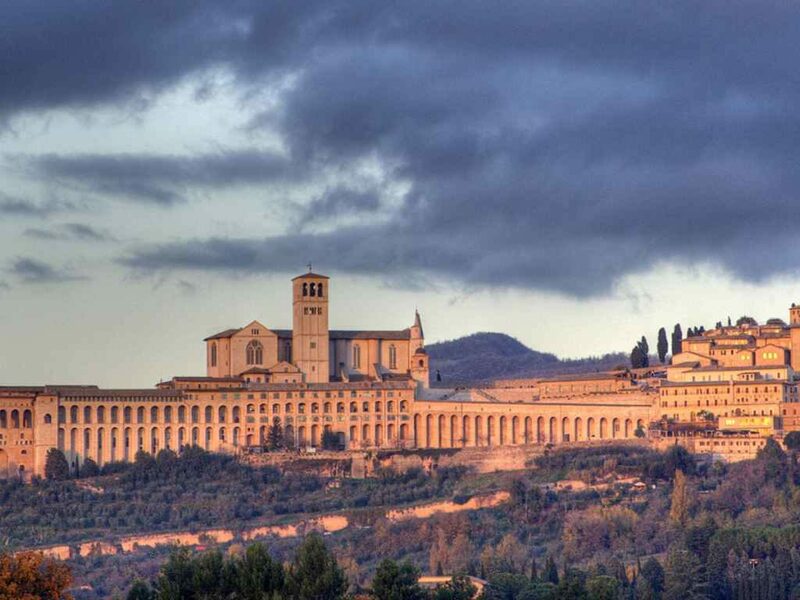 The basilica has always been the destination of countless pilgrimages due to the importance that the saint holds in Italian and Catholic culture as well as being a true architectural spectacle given that it presents itself to the eyes of the majestic and elegant visitor, preserving valuable frescoes. 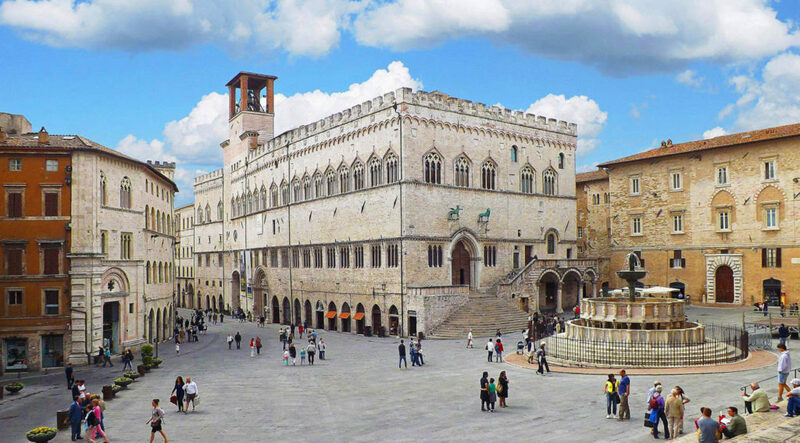 Do not miss a ride in its characteristic medieval historic center. 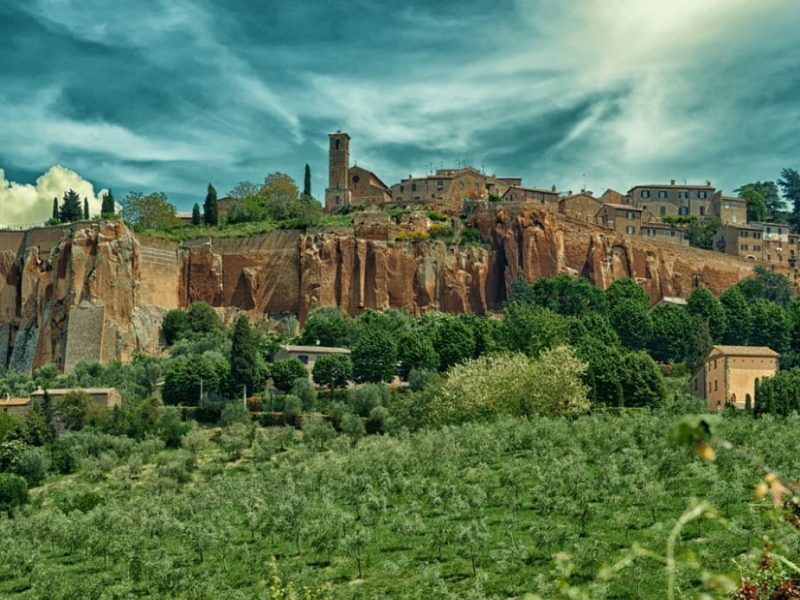 Do not miss Spello in whose medieval village, rich in characteristic alleys and ancient churches, art lovers will be able to delight observing the valuable frescoes by Pinturicchio that adorn the Baglioni Chapel, also known as Cappella Bella. 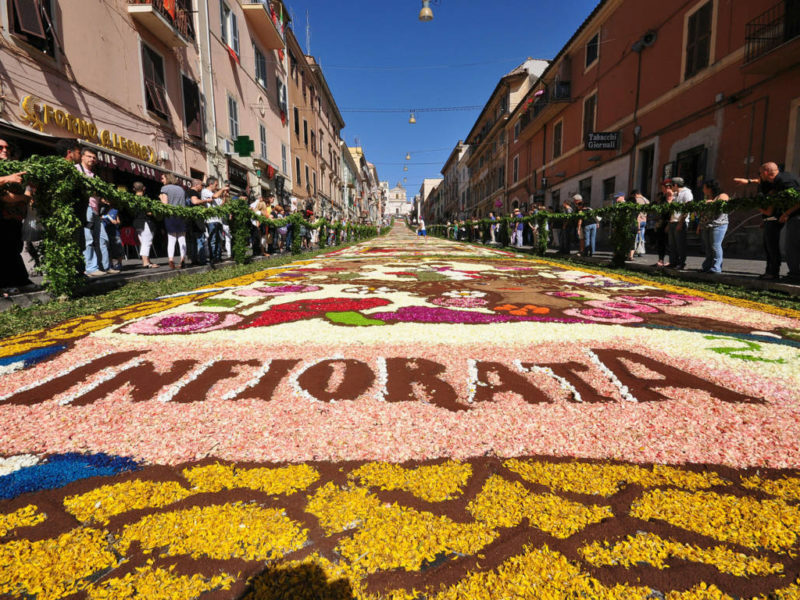 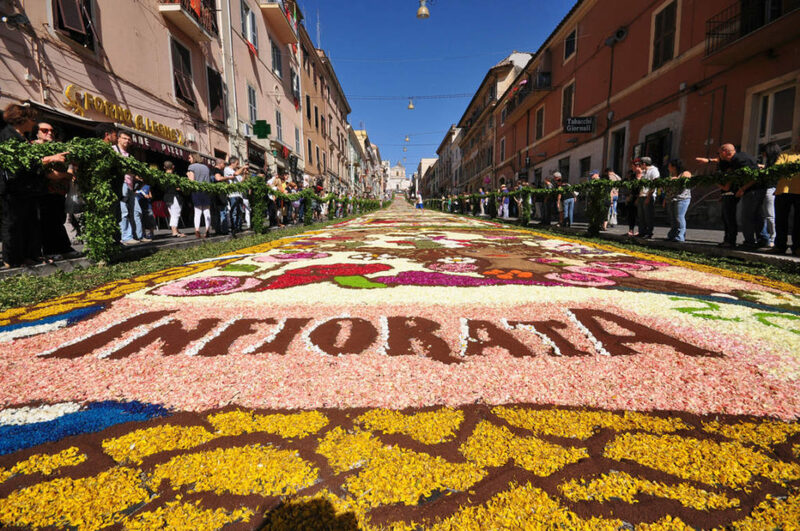 Also noteworthy is the floral display in Spello, which fills the town with flowers, scents and colors. 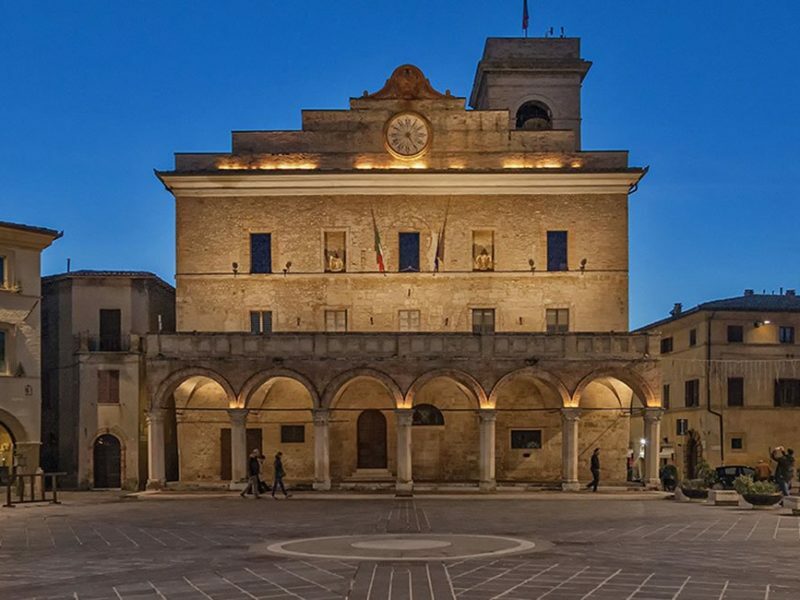 The name of this village, Montefalco, is due to the emperor Frederick II of Swabia who, visiting these places, decided to change the name of the place to the current one, noting the large number of hawks present in the area. 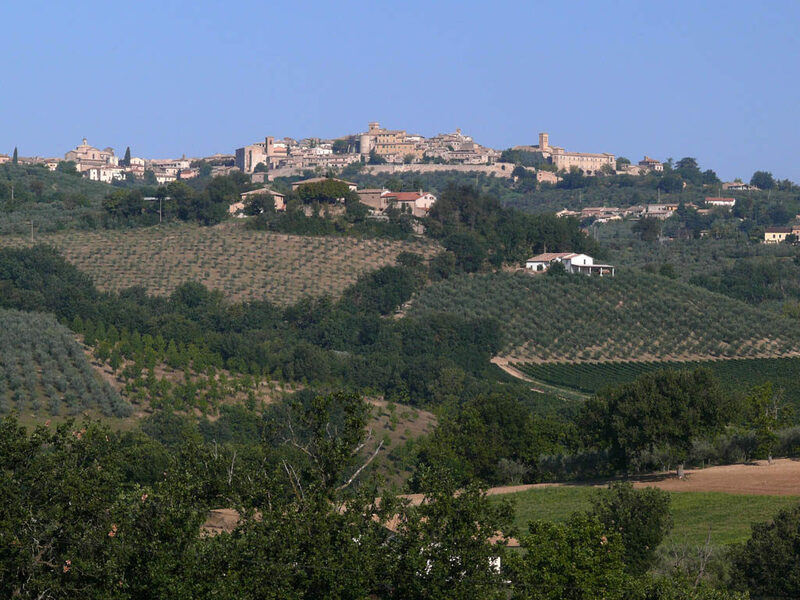 However today the village is known more than anything else for the important wine tradition given by its most famous native vine: that of Sagrantino, whose origins are lost over time. 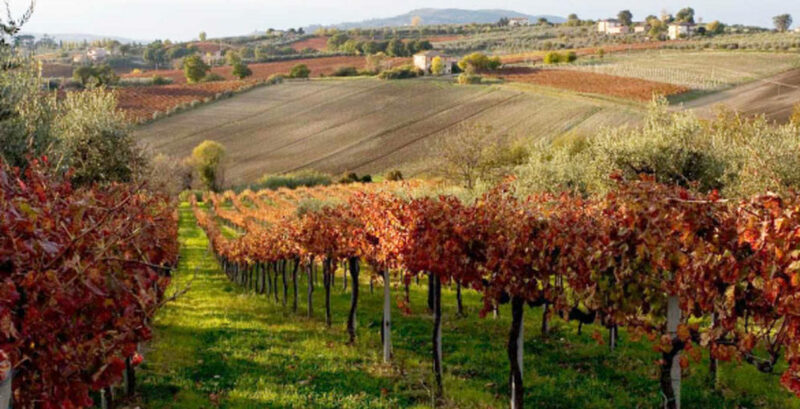 According to some sources it would originate from Asia Minor, and would have been imported by monks on their return from the Holy Land, for others it would have been present in the area since Roman times, and it would be the same grape mentioned by Pliny the Elder. 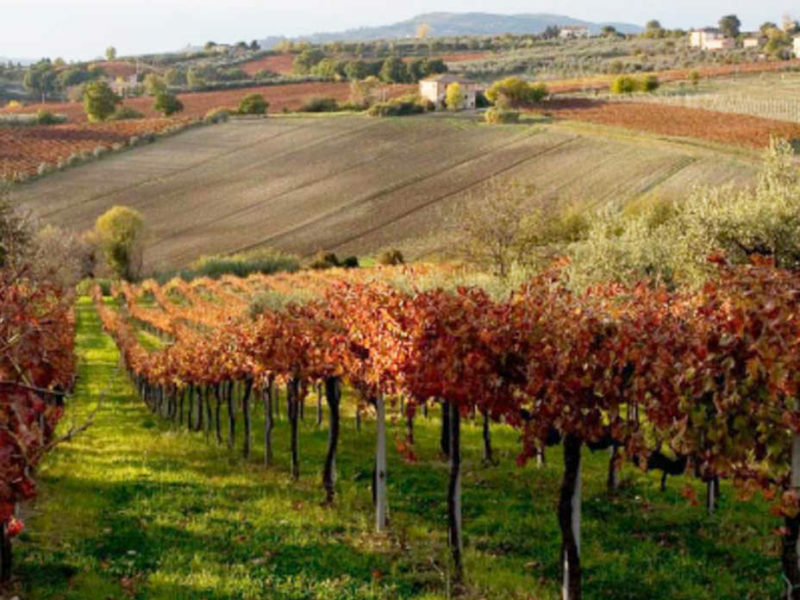 In any case, for years now living in the Montefalco area a red wine rich in tannins is highly appreciated. 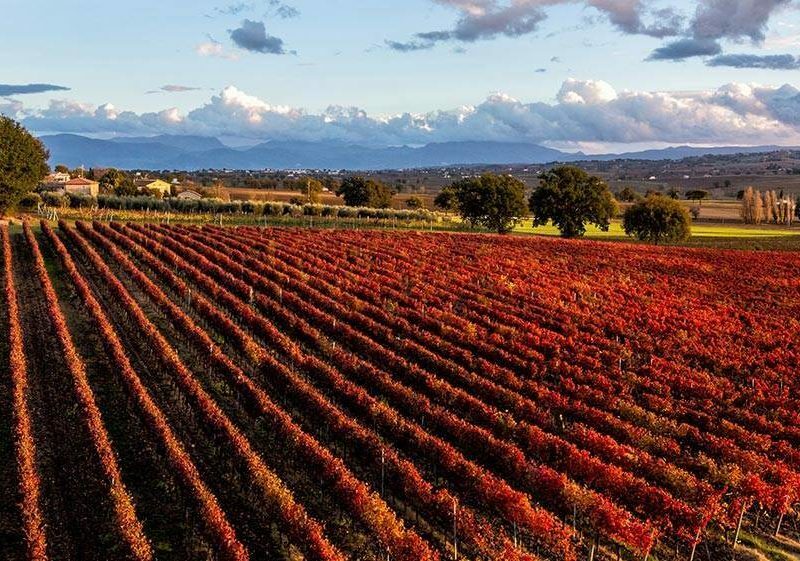 Certainly it is the most famous wine of Umbria and one of the most important Italian wines also thanks to the many wineries that you can visit in the hills around the town. 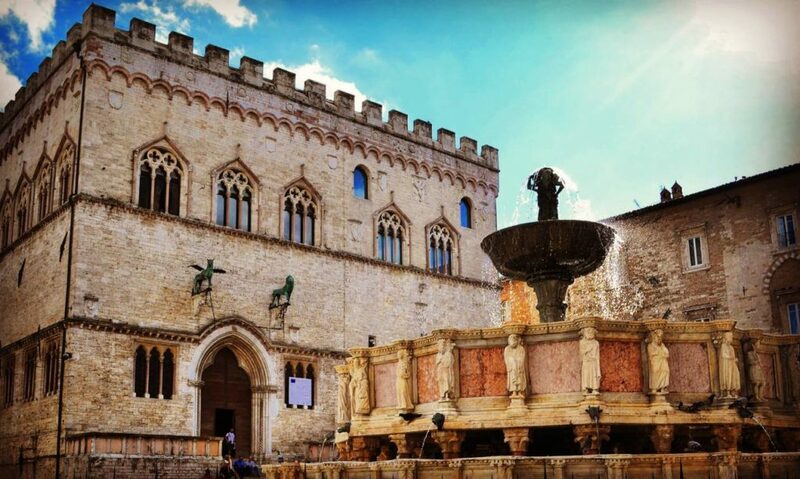 Near our farm there is also Perugia, home of the Umbrian National Gallery and important monuments such as the Fontana Maggiore and the Rocca Paolina as well as Etruscan archaeological sites. 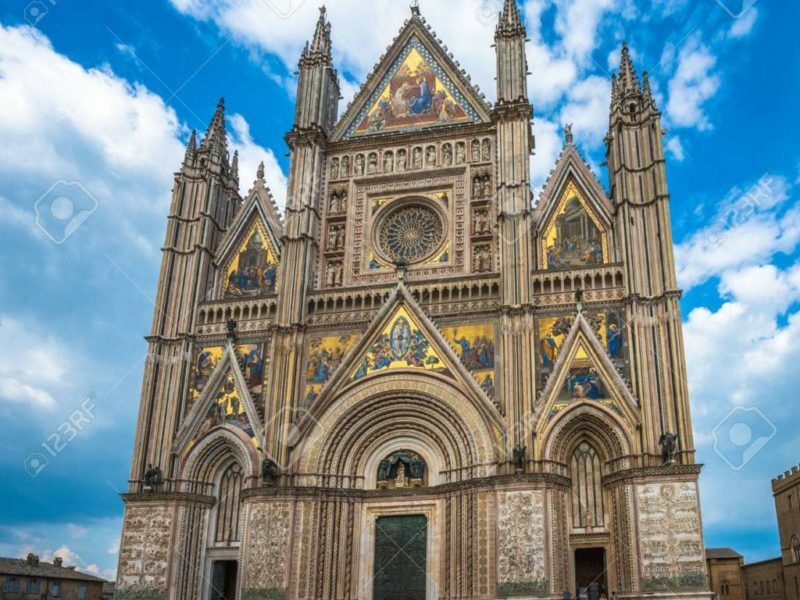 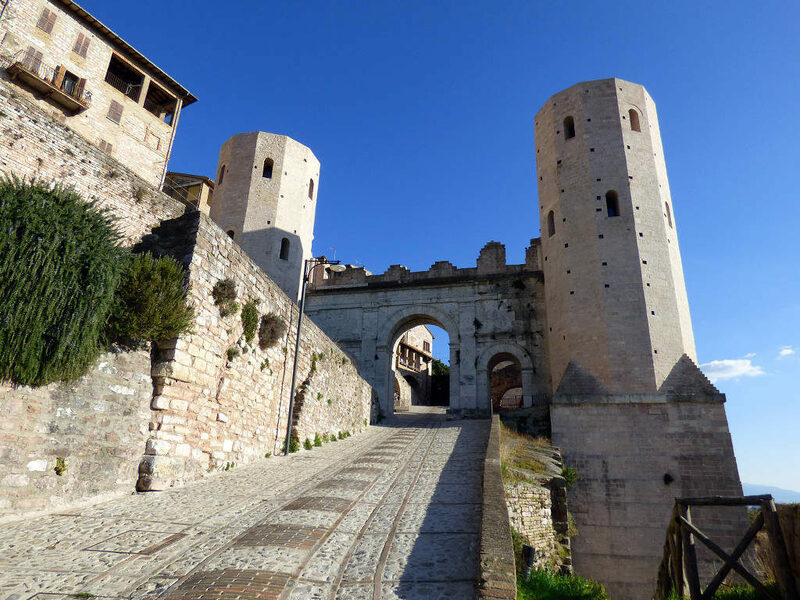 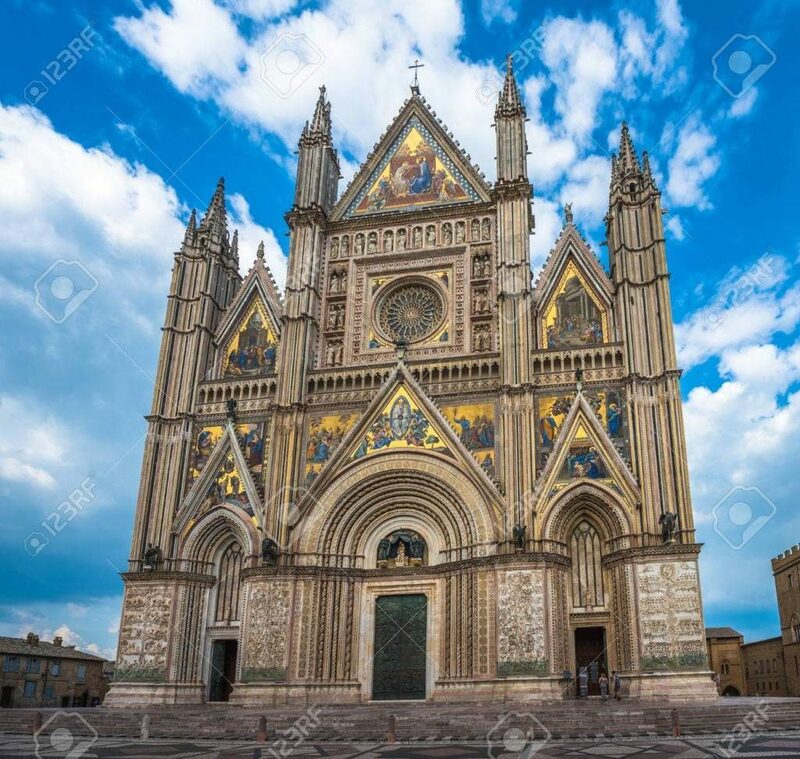 Among the other villages we remember the medieval and beautiful Gubbio with its Palio dei Ceri; Orvieto with the splendid Duomo, Foligno, famous for the Giostra della Quintana and Spoleto with its Albornoziana fortress. 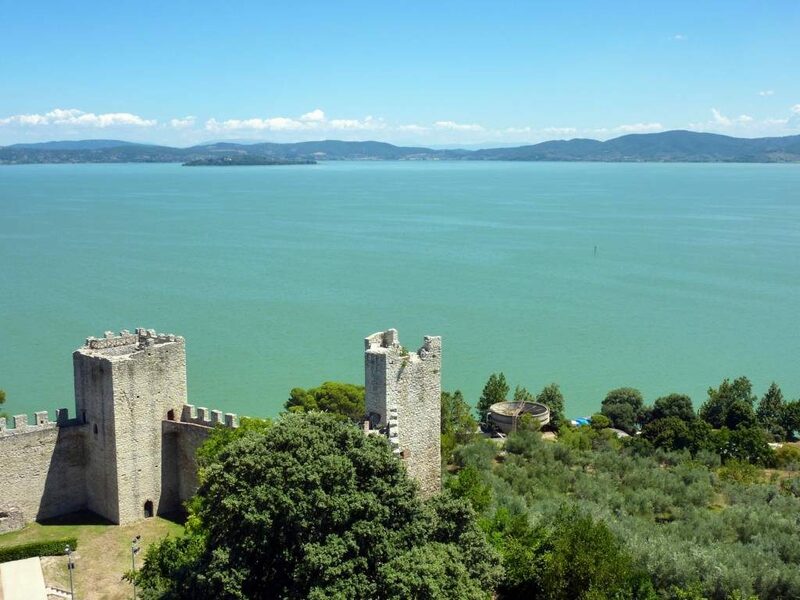 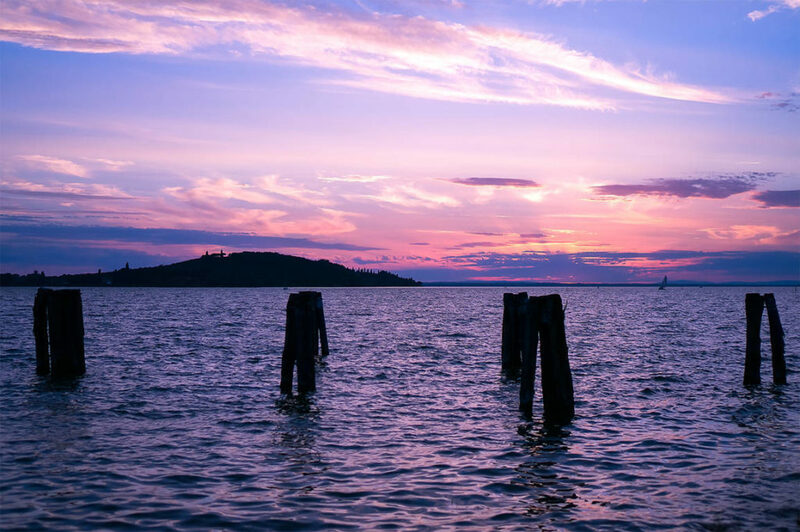 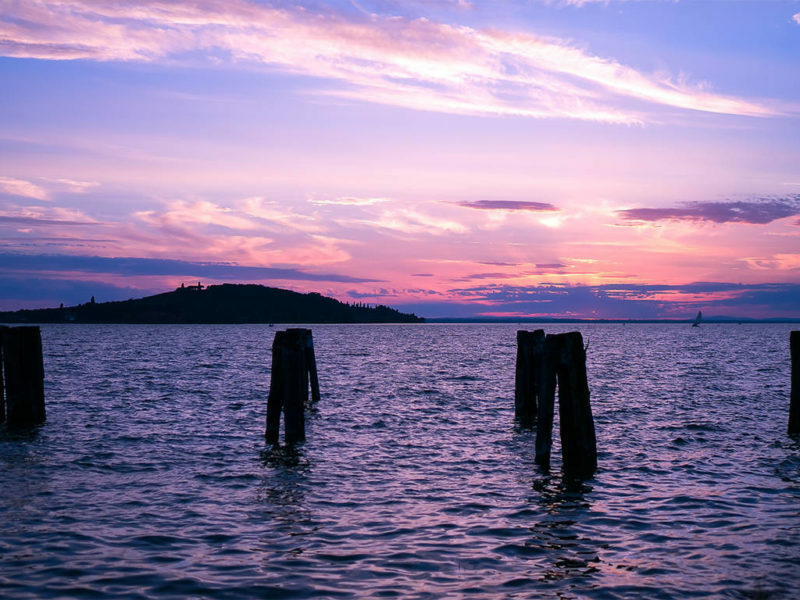 Lake Trasimeno deserves a special mention, with its three islands and the surrounding villages offering naturalistic and landscape views of the past. 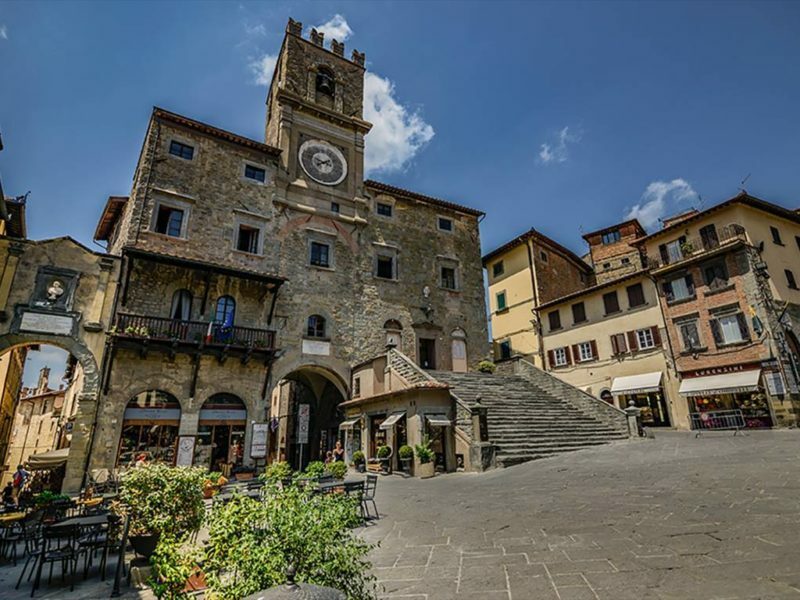 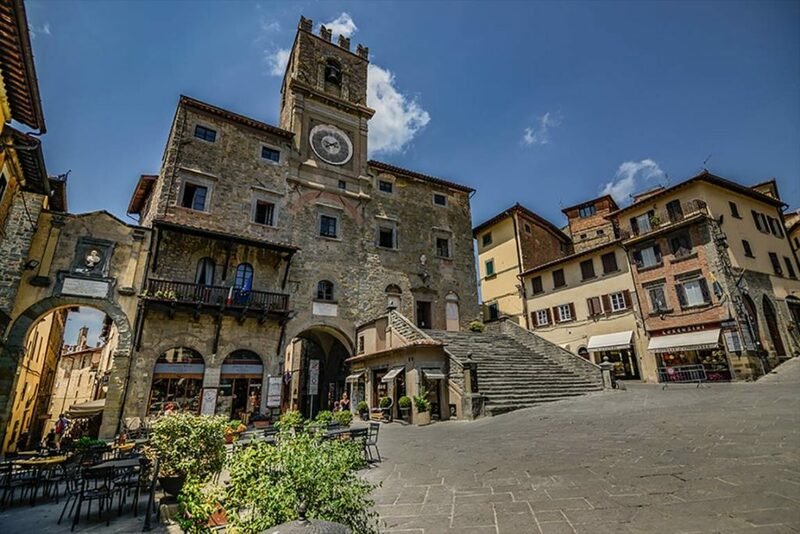 From Il Cicaleto you can also easily reach Tuscany and the villages of Cortona, Pienza “ideal city” in Val D’Orcia, the San Casciano dei Bagni and Montepulciano spas, a beautiful village famous for its wine production.